This is a tough one. 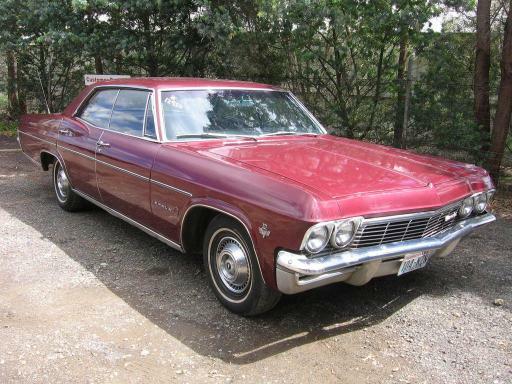 My first car was a ’63 Chevy Impala. 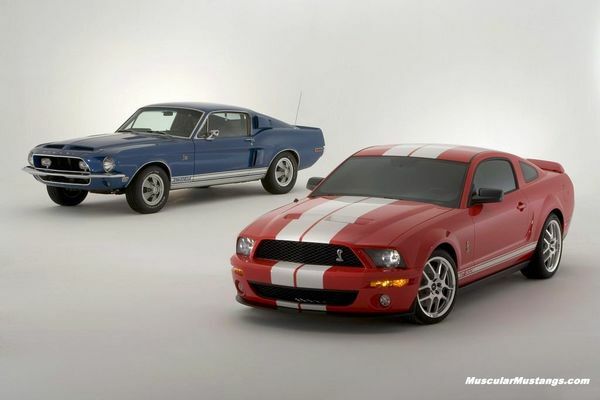 But my heart goes to the Shelby Mustang. Who could blame me? Both are great cars, but ya gotta choose.